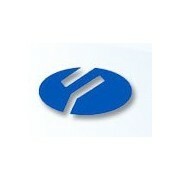 Main：is a modern pharmaceutical enterprise specializing in R&D, manufacturing and trading. 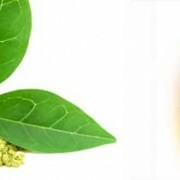 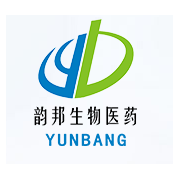 Main：the products include glycoside series, biological buffer series, chemical intermediates, chemiluminescent substrates, and a variety of high-purity biochemical and biological reagents. 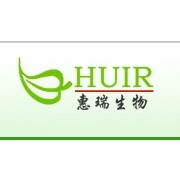 Main： customers in R&D and production fields of health products, cosmetics, feed additives and biopesticides. 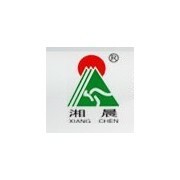 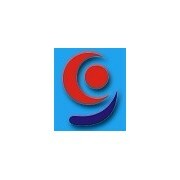 Yueyang Yetop Fine Chemical Co.,Ltd. 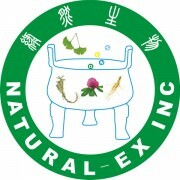 Main： intermediates for anti-AIDS drug tenofovir , R/S-Propylene oxide, R/S-Epichlorohydrin, R/S-1,2-propanediol , DL-Carnitine Hcl etc. 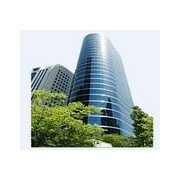 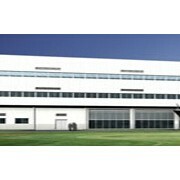 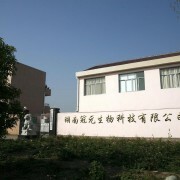 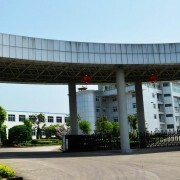 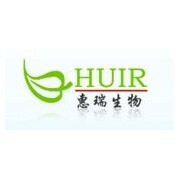 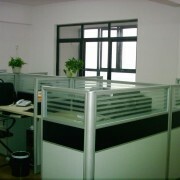 Hunan Guanyuan Bio-tech Co., Ltd.